2016 has undoubtedly shone a spotlight on the reviews industry and drawn into question the legitimacy of online customer reviews. Amazon, amongst others, have been cracking down on sellers who buy fake reviews. The Competition and Markets Authority (CMA) is now pledging to clamp down on the problem, and the property industry is no stranger to review abuse, with a handful of agents acting underhand and publishing misleading write-ups about their services on their sites, in an effort, no doubt, to boost sales and also beat the competition. In such a fiercely competitive marketplace, it’s not surprising that companies are willing to go the extra mile to stand out. 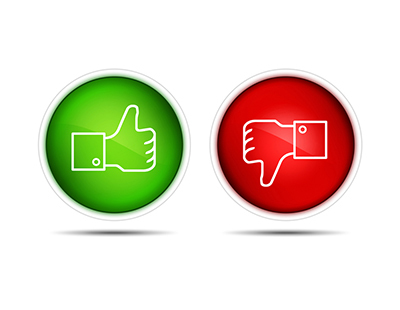 Reviews have been proven to be a crucial factor in the decision making process. 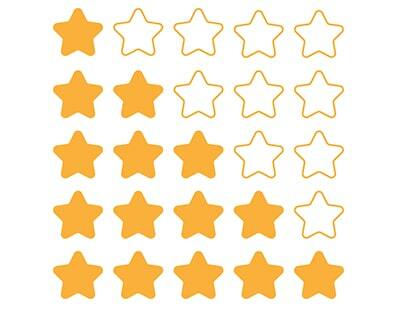 In fact, 75% of consumers say good reviews would persuade them to buy a product. 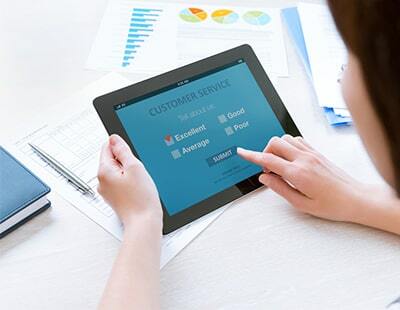 And not only do they provide the benefits of trust, loyalty and sales, but also assist with online optimisation, and the ability to achieve those highly sought after Google star ratings. There are of course reviews out there that are genuine, and that you can trust – it’s just a case of knowing what to look for. Language: Genuine reviews are moderate in their tone, whether they’re saying something good or bad, they are rarely extreme. Look out for excessive punctuation and overly positive or negative language. Also, be wary if the language being used is very industry-specific or full of jargon and unnecessary buzz words. Frequency of reviews: Have a look at how many reviews have been left over the last few weeks and months. You’d expect to see consistency of reviews, whether that’s daily or weekly. If the agency has suddenly had a surge of positive service reviews in a short period of time (half an hour to a few hours), this is can be seen as a red flag. Sentiment: Real reviews will be more emotional and relatable. They will talk about the value of the product/service to the user, rather than just talking about the features. Check to see if the reviewer has mentioned how they used the product or service and what impact this has had on their lives and experience. If they don’t express their feelings, it could be phony. 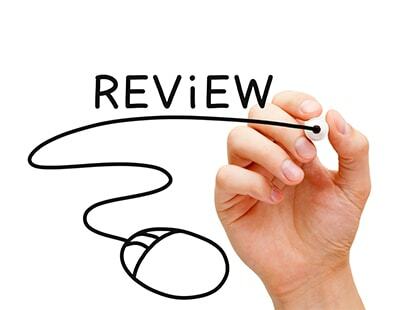 Review platform: Check to see if the review has been posted via an independent reviews platform. Then check out how trustworthy this platform is and if the reviews are genuine and verified. A sure way of knowing, is to see if it’s an open comparison site, like Tripadvisor or Trust Pilot, where anyone can sign up and post a review. The alternative is an invite-only model, whereby only customers who have purchased from a company are invited to leave reviews. You can easily figure this out by attempting to post a review on a business that you haven’t actually bought from yourself. ‘Sally from Kent’, who’s she? : Where you can, cross-reference the reviewer. Is it an anonymous review? Have they left more than one review? If they have, check the language used – are they consistent? Are they all negative or positive? If they’ve only left one review, or multiple that all sound similar, tread very carefully. "Christian was very helpful and professional. The whole process was very easy and we achieved the full asking price on our house within 1 day of going live on the market." "Lloyd was helpful and professional throughout the whole process. Isabel was brilliant as well. Great service and price would highly recommend to everyone!" Is it coincidence that there seem to be a lot of 'templated' reviews which is something that they rely on heavily in their marketing on and off-site.